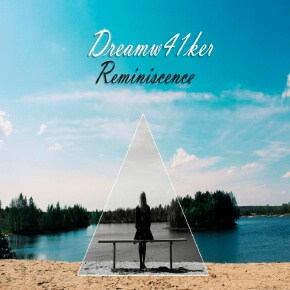 Dreamw41ker is a music project of Stepan Altukhov from Russia, Saint-Petersburg. The project was founded in 2015. At the age of 10 Stepan began training at the music school as a guitar player. At first, he played classical music. His biggest inspiration was Andres Segovia. Sometime later Stepan became fond of Jazz. His interests in music have been constantly changing, and this resulted in a desire to create something that would unite all the best from different genres. His early works were written in genres such as trap, witch house, post-rock, synthwave and downtempo. 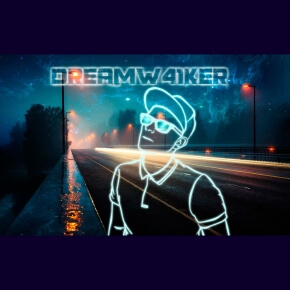 Later on he decided to make music based on melodic guitar parts, which are accompanied by a variety of electronic sounds, creating a deeply relaxing music.